Install a QR code reading app on your smartphone to scan and convert it to North American Van Lines contact information. There are no reviews on North American Van Lines yet. According to our records, this business is located at Route 611 Suite 100 in Stroudsburg (in Monroe County), Pennsylvania 18360, the location GPS coordinates are: 40.9867609 (latitude), -75.1946248 (longitude). North American Van Lines is categorized under Car Loading and Unloading (SIC code 4789). 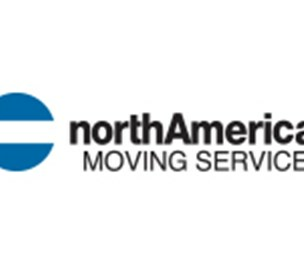 You can contact the company by phone at (717) 983-4123. Business website can be accessed at https://www.northamerican.com/.